I make Greyscale Maps, with unique theme that can be used in any 3D Software. 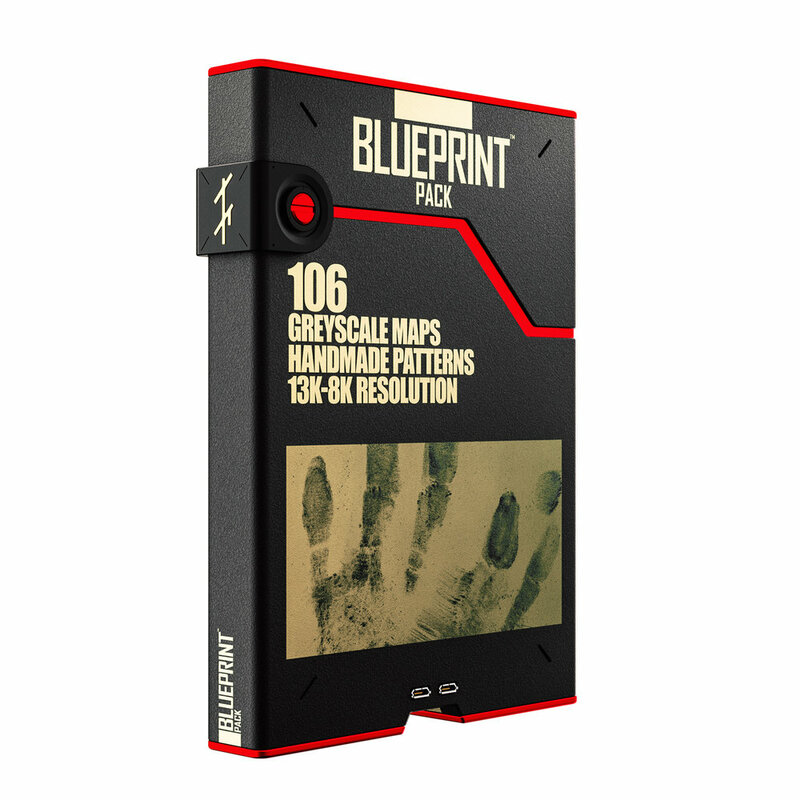 Mostly used as Bump and Alpha Mapping to create textures and give your models cool looking features, they can also be displaced on surfaces to create elevations and give volume/depth to your scenes. Those Packs have become a huge part of my daily workflow, I hope they become your go to library as well. 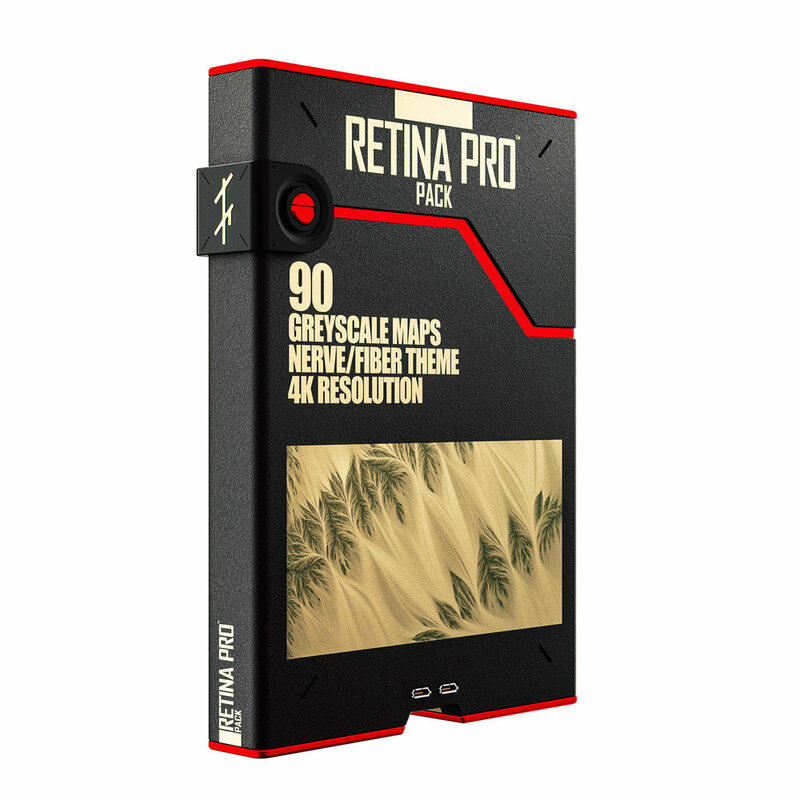 The Retina Pro is here, a whole new library of nerve systems and fibers. New designs and Patterns. If you have worked with the Retina Pack you will definitely enjoy this new Pro version. 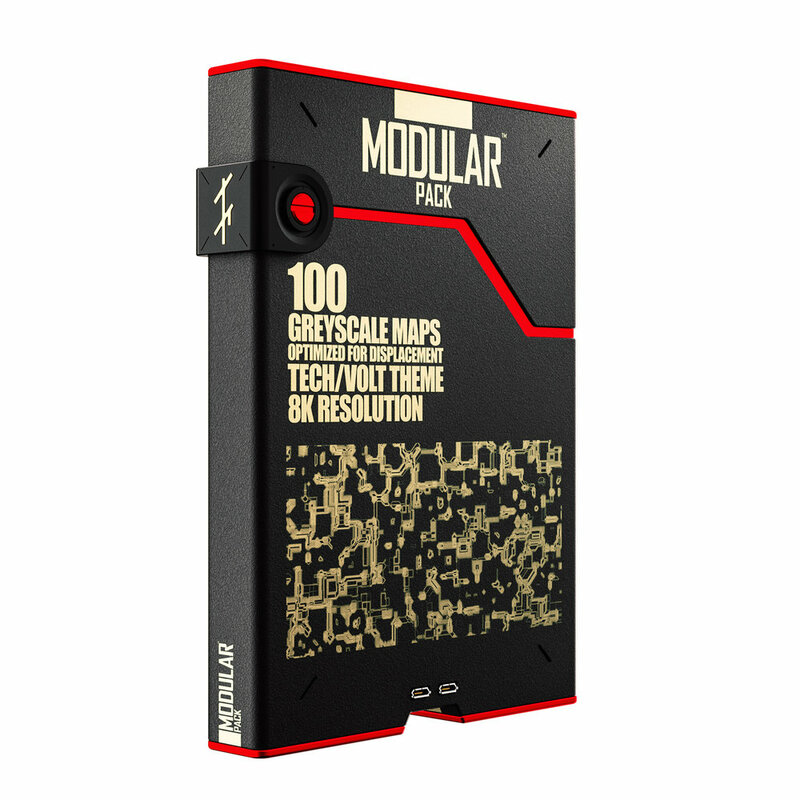 Give your models some cool looking Bumps with this Tech/Mechanical Theme Pack. Give your models some cool and unique looks with this Nerve/Fiber Theme Pack. Create unique textures and looks with this handmade Brush Pack. All The Brushes can also be ''Define as Pattern'' inside of Photoshop, for custom Brush Presets. Give your models some cool Grungy textures with this Tileable Grunge Pack. Give your models some cool looking Bumps with this Electrical/Current Theme Pack.